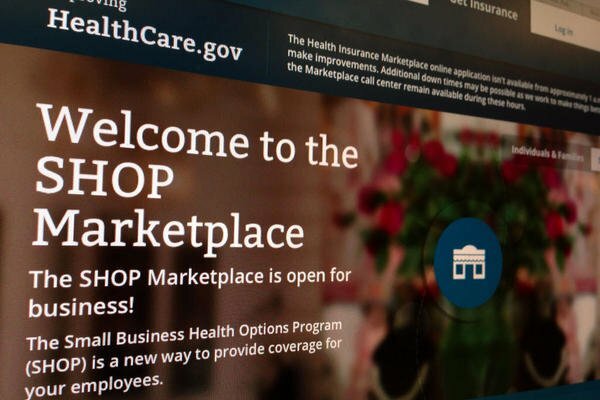 The White House has announced another delay to its healthcare law, this time to online medical insurance for small businesses. Ongoing problems with Healthcare.gov, beset by glitches since its October 1st launch, were blamed for the delay. “We have a lot of work left to do in the next few days,” Julie Bataille added. “There will be times after November 30th when Healthcare.gov does not function properly,” said Julie Bataille. “With each passing day, it’s clear how much worse ObamaCare is than a website full of glitches,” Republican National Committee chair Reince Priebus said in a statement. But technical problems – including slow page loads and outages – have resulted in much lower-than-anticipated initial enrolment rates. Support for ObamaCare, whose official name is the Patient Protection and Affordable Care Act, has recently wobbled even within the president’s own party.